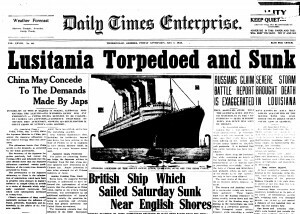 The Athens Historic Newspapers Archive now provides access to nine newspaper titles published in Athens from 1827 to 1928. 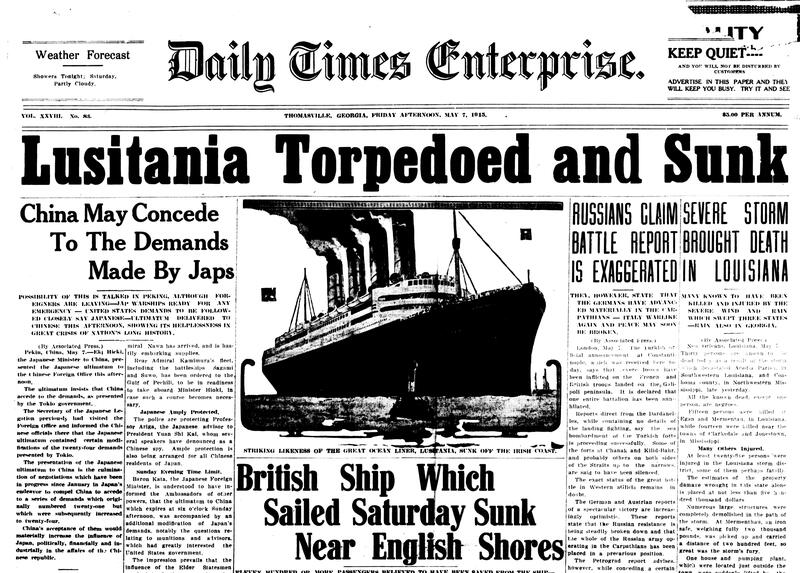 Consisting of over 77,000 newspaper pages, the archive provides historical images that are both full-text searchable and can be browsed by date. 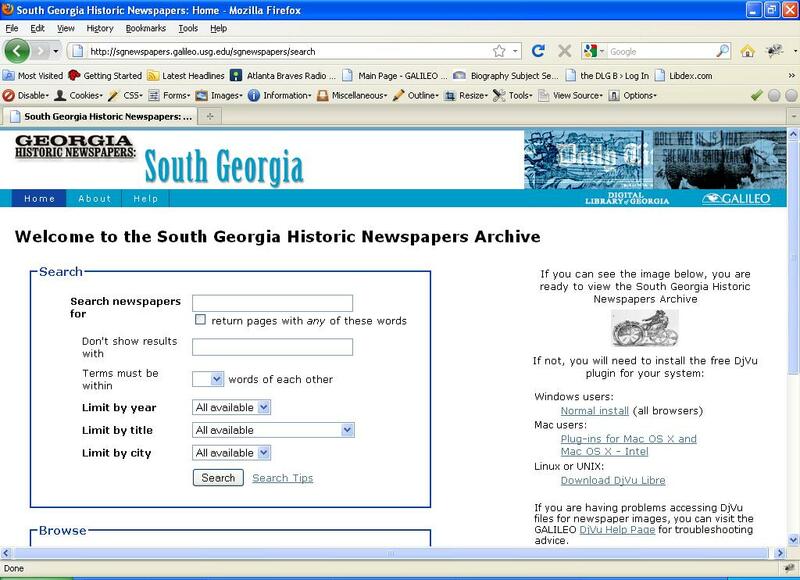 The site will provide users with a view into the history of Athens in its early years as the home to the first state-chartered university in the nation and its eventual growth into the largest city in northeast Georgia. 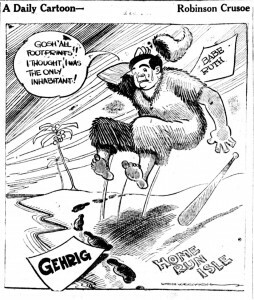 The archive now includes the following Athens newspaper titles: Athens Herald (1913-1923), Athens Banner-Herald (1923-1928), Southern Whig/Southern Herald (1838-1850), Clarke County Courier (1903-1913), in addition to the titles previously included in the archive: Athenian (1827-1832), Southern Banner (1832-1882), Southern Watchman (1855-1882), Daily/Weekly Banner-Watchman (1882-1889), Daily/Weekly Athens Banner (1889-1922). 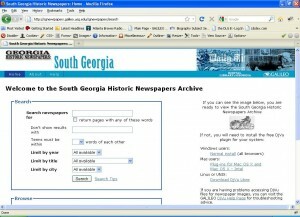 The Athens Historic Newspapers Archive is a project of the Digital Library of Georgia as part of the Georgia HomePLACE initiative. The project is supported with federal LSTA funds administered by the Institute of Museum and Library Services through the Georgia Public Library Service, a unit of the Board of Regents of the University System of Georgia (by anthony at dress-head ). 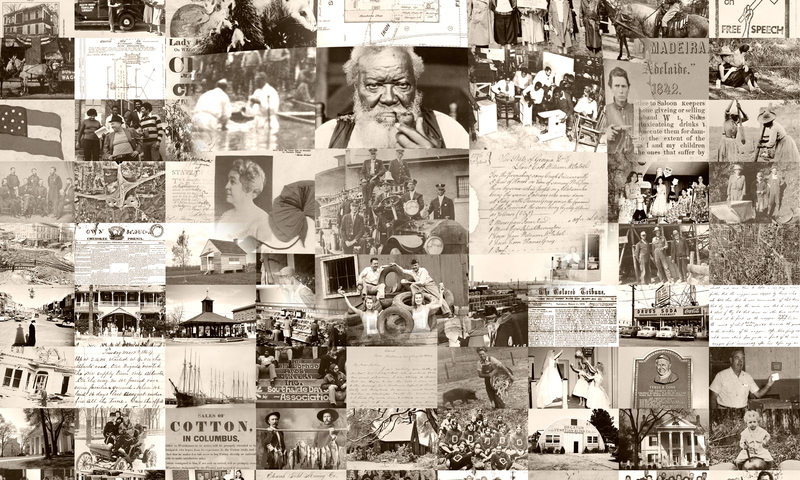 Digitization is also made possible through a grant provided by the Francis Wood Wilson Foundation, Inc.